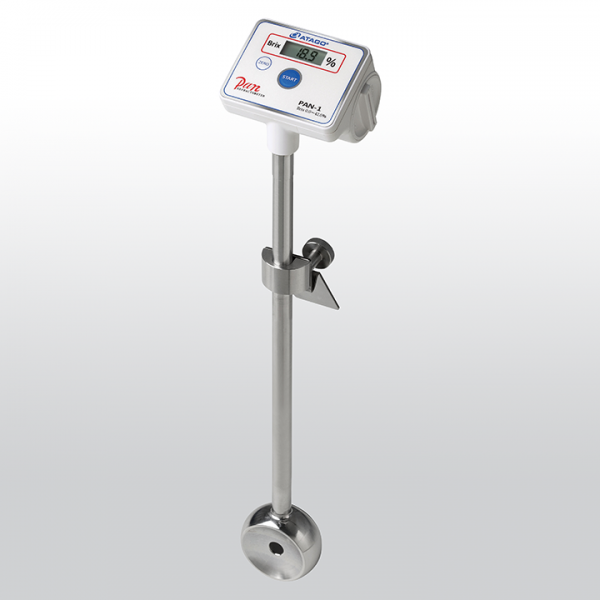 Product information "ATAGO PAN-1 (M)"
No special equipment is necessary for the installation. Simply mount the unit on the side of a pot or tank. Continuous, real-time readings are ideal for all types of liquid, from cleaning and metal-working fluids to food and beverage. Readings are automatically updated every 30 seconds, switching between Brix and temperature each time. Related links to "ATAGO PAN-1 (M)"